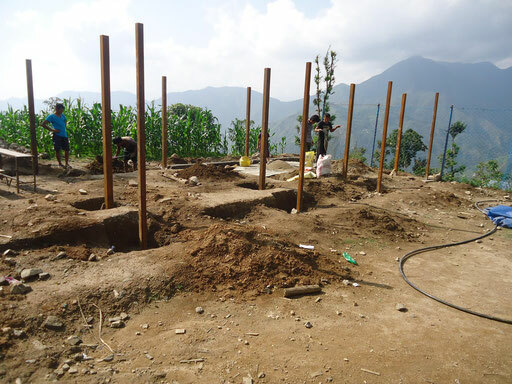 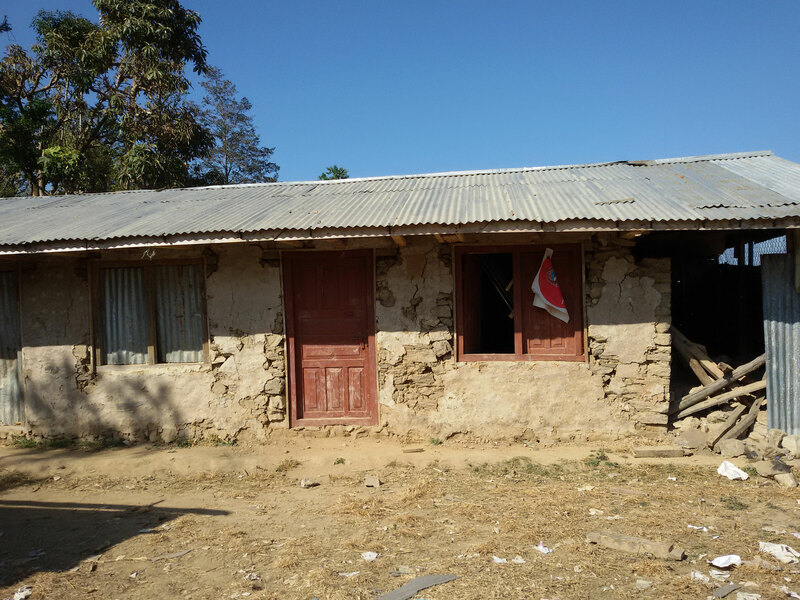 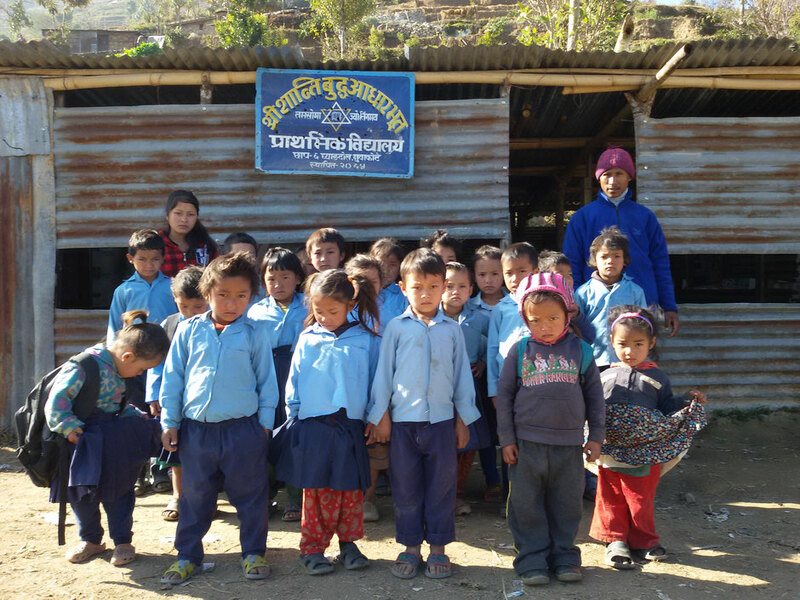 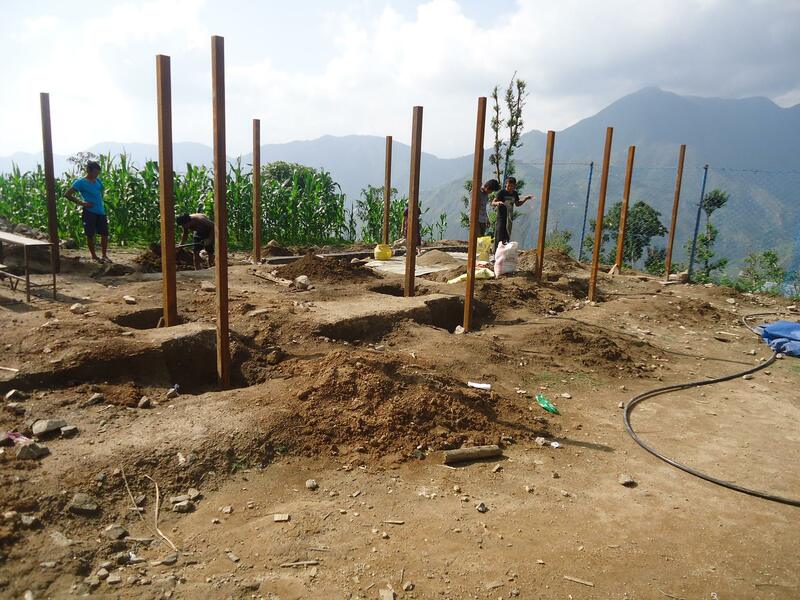 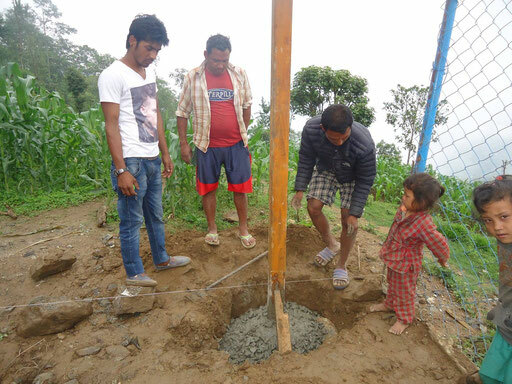 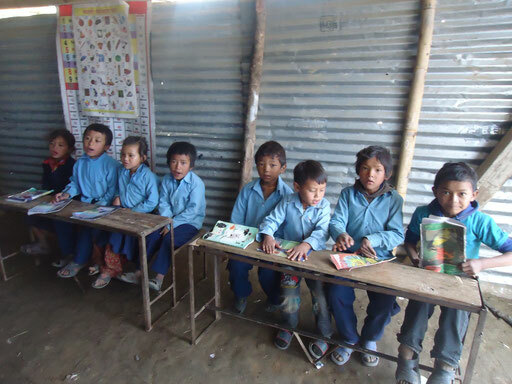 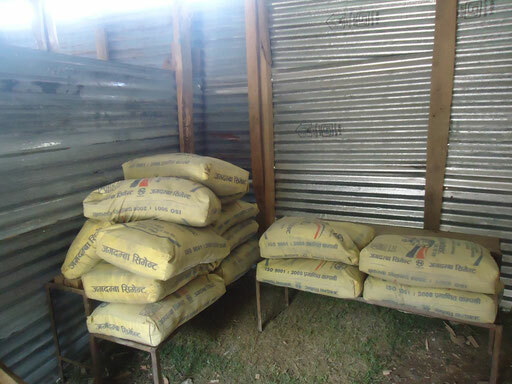 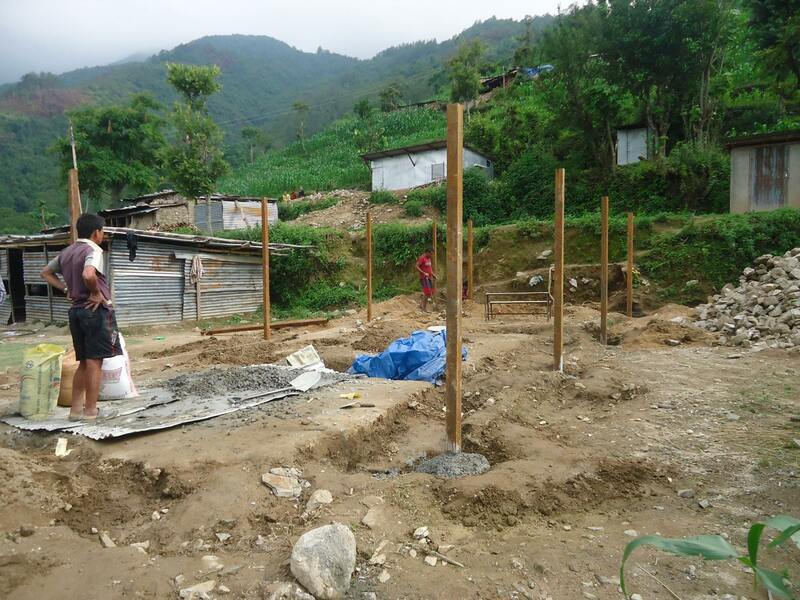 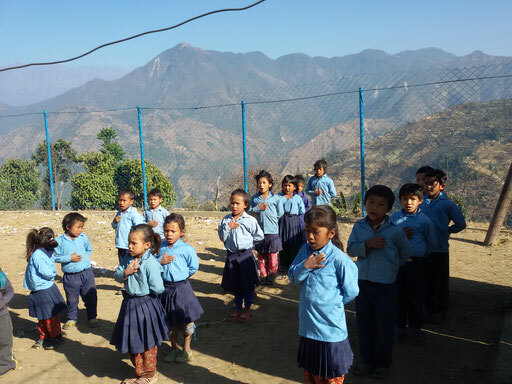 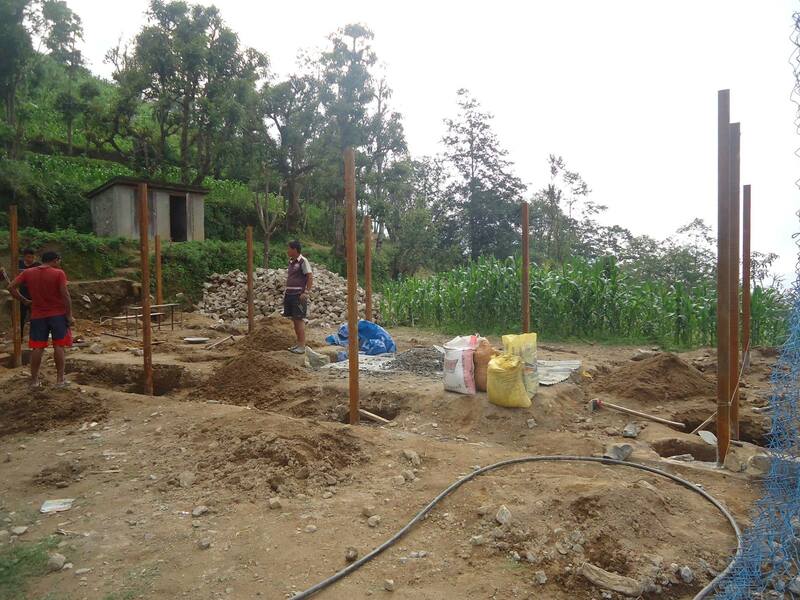 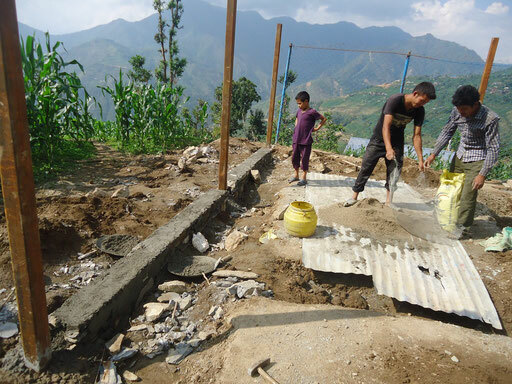 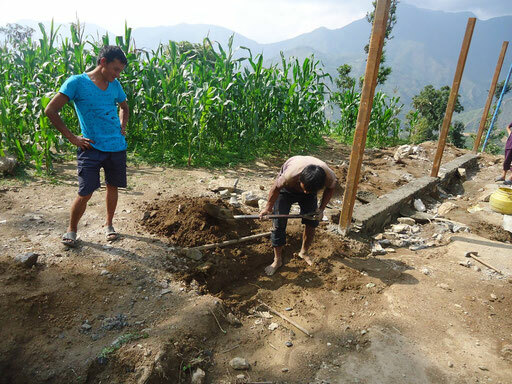 Our newest Project - Shree Shanti Buddha primary school Nuwakot district - nepalproject1s Webseite! 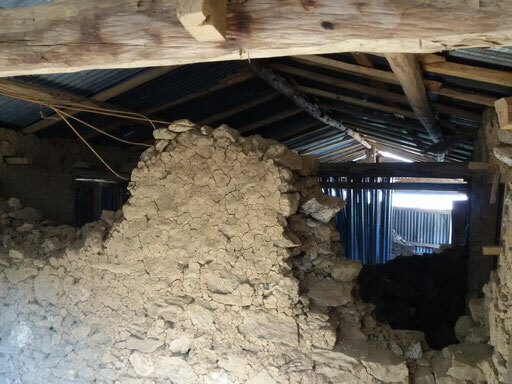 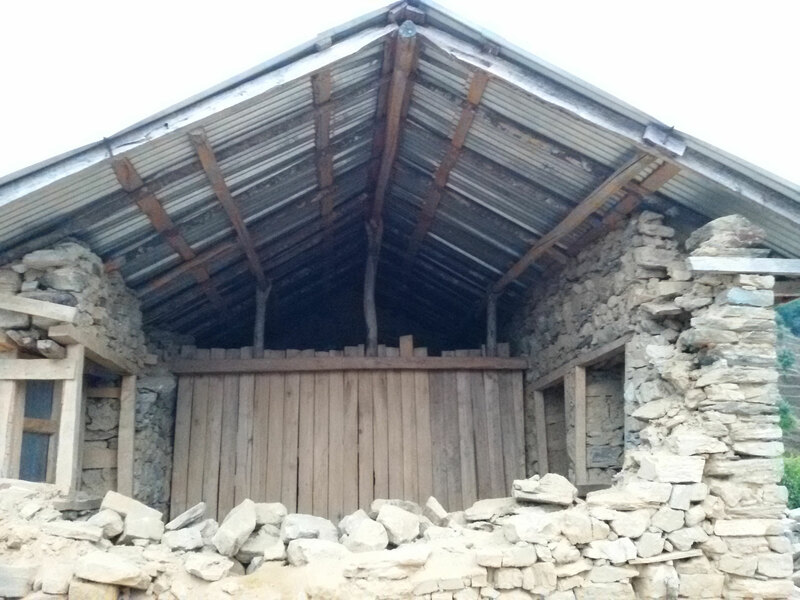 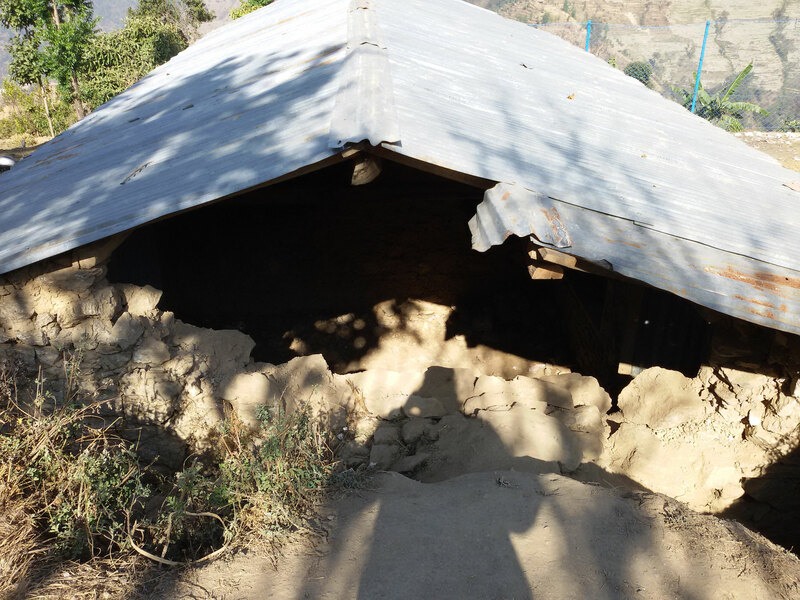 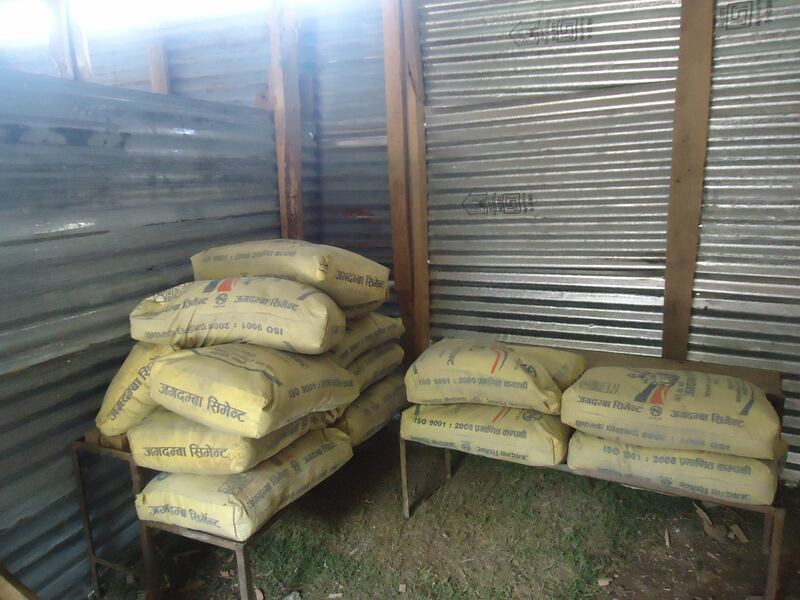 Together with our friend Ammar Raj Guni and his helping organisation CDFN and some other private donators we will support the reconstruction of the school building with your donations. 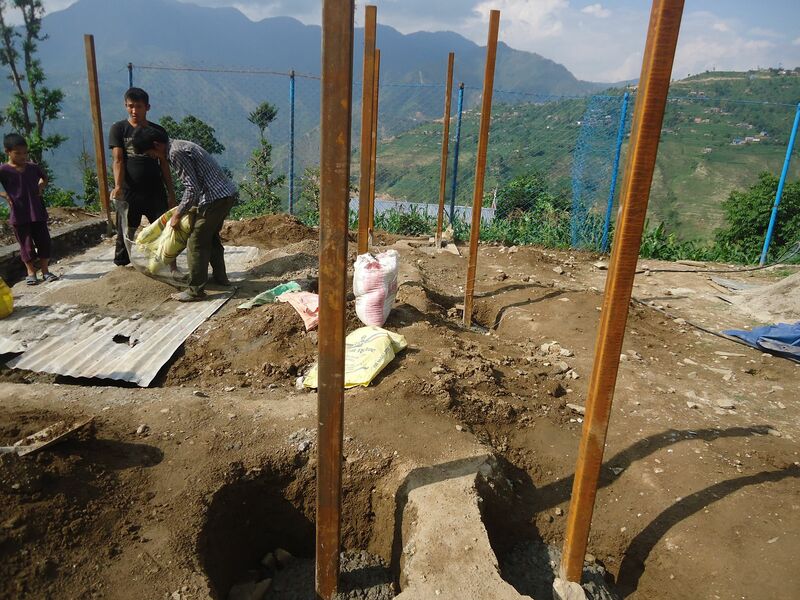 The reconstruction will be done in a earthquake-resistant way. 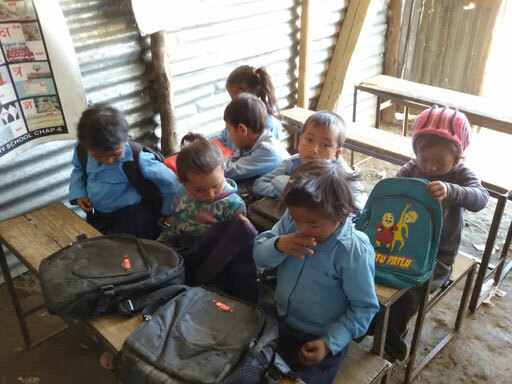 Zusammen mit unseren Freund Ammar Raj Guni und seiner nepalesischen Hilfsorganisation CDFN und weiteren privaten Spendengebern unterstützen wir den Wiederaufbau des Schulgebäudes. 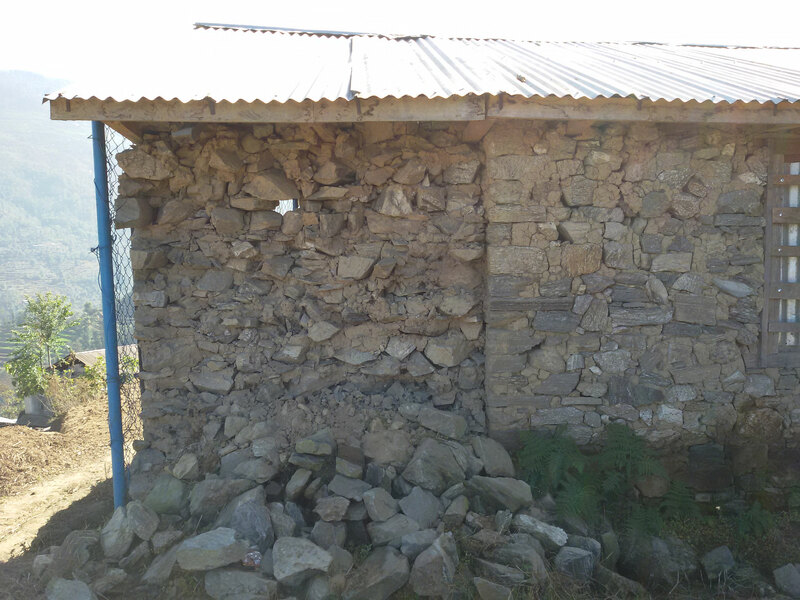 Das neue Schulgebäude wird diesmal erdbebensicher wiederaufgebaut werden. 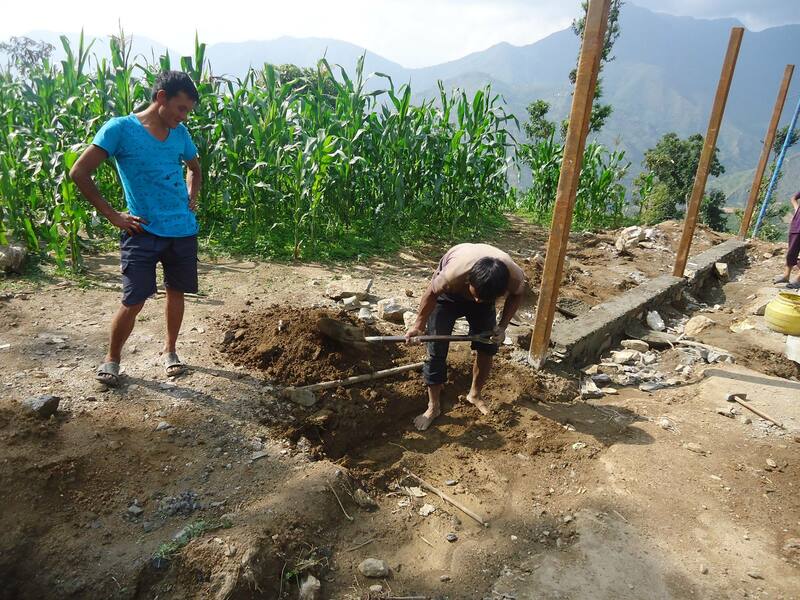 If you have any questions and suggestions or if you like to support our idea, don´t hesitate to contact us.